Hi, My name is Adam Morgan and I'm your local man with a van in Leamington Spa. I offer one of the most reliable and trusted transport providers in Leamington Spa, Stratford upon Avon and the surrounding area and offer an efficient delivery, collection and removal service. I will move anything from a single item to a full house move, please contact me for a no obligation quote. 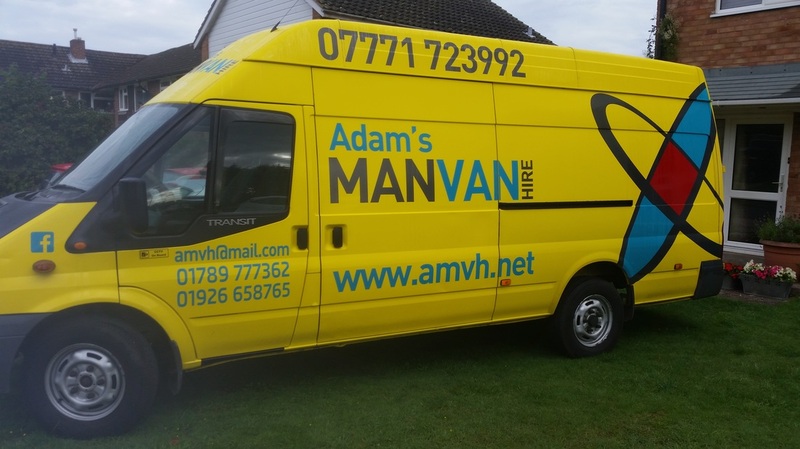 If you only have a few items to move and are thinking of hiring a man and a van, then Adams Man with a van is the answer. Great Low Prices - We guarantee to offer great rates on all transport and removal services in Leamington Spa and surrounding areas. 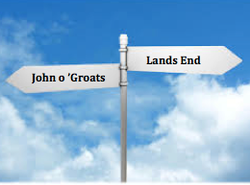 No hidden costs or VAT to pay. Flexible Service – We provide a local and national transport and removal service, and subject to availability we are available 7 days a week​. Easy to Book – Booking our service is as easy as ordering a taxi. Contact us for a no obligation quote, and if you want to go ahead we will book you a slot at a time that suits your needs. Fully Insured - Our work is fully insured through Goods in Transit Cover Insurance and we are fully covered by Public Liability Insurance.